celine bags sale celine outlet February 8th, 2017, Seoul, South Korea – A global optics brand Samyang Optics () is proud to announce its premium XP series and autofocus AF series have been awarded ‘iF Design Award 2017’. celine outlet celine bags The ‘iF Design Award’ is one of the world’s most prestigious design competitions. Recognised as a symbol of design excellence around the world, the Award receives over 5,000 submissions from 70 countries each year. It has long become a symbol for excellent form, for aesthetic quality, and for user-focused, ergonomic and efficient design in all disciplines, by companies around the world. cheap celine bags Samyang XP series, 14mm F2.4 and 85mm F1.2, and AF series, 14mm F2.8 and 50mm F1.4, have awarded not only for aesthetics but also for profound consideration in creating highest performance. 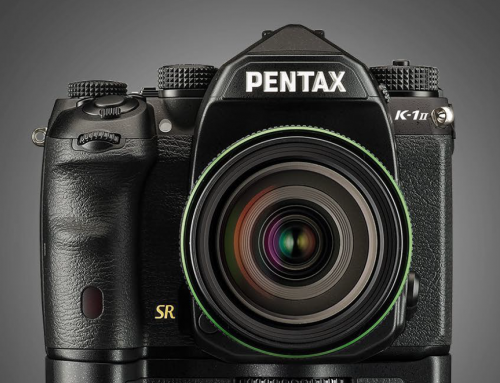 “We take no compromise for the image quality. 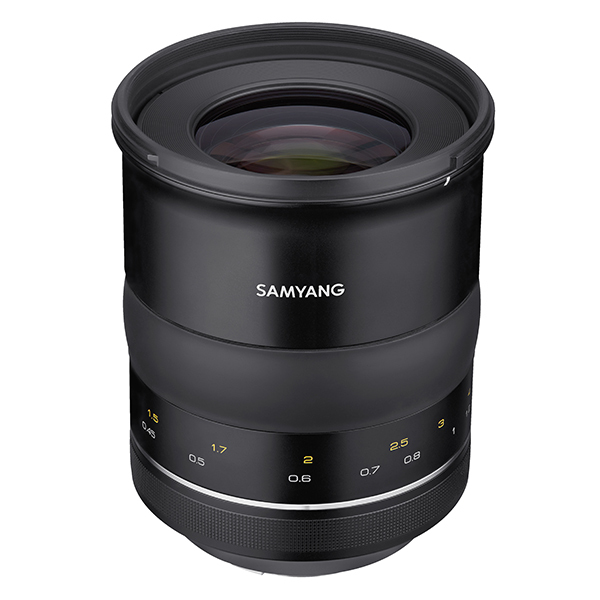 To create the best performance, not only optical construction but also the design of the lens are carefully calculated based on decades of meetings with photographers and videographers,” says Haejin Lee, the head of Samyang Research Centre. 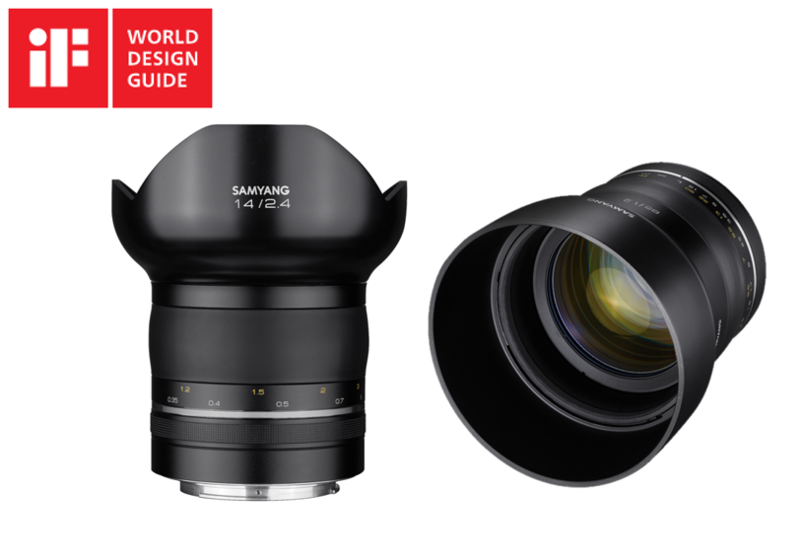 Introduced in last September, Samyang XP series is named after its motto ‘Excellence in Performance’. 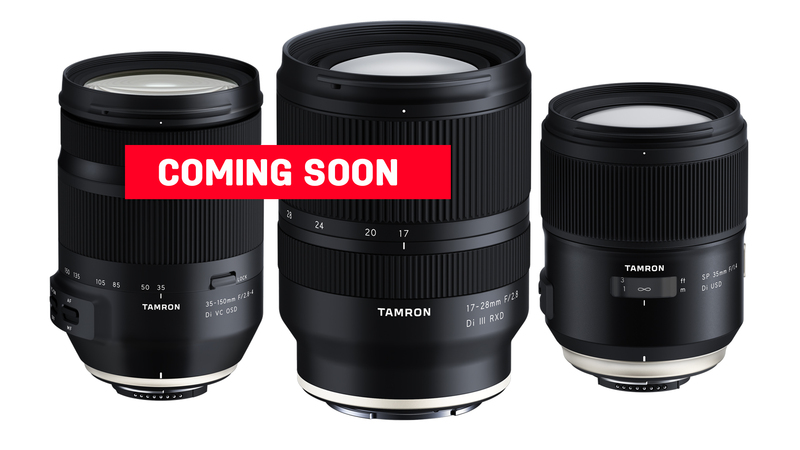 It is company’s first premium lens line-up equipped with the essence of world leading technology based on over 40 years of experience. 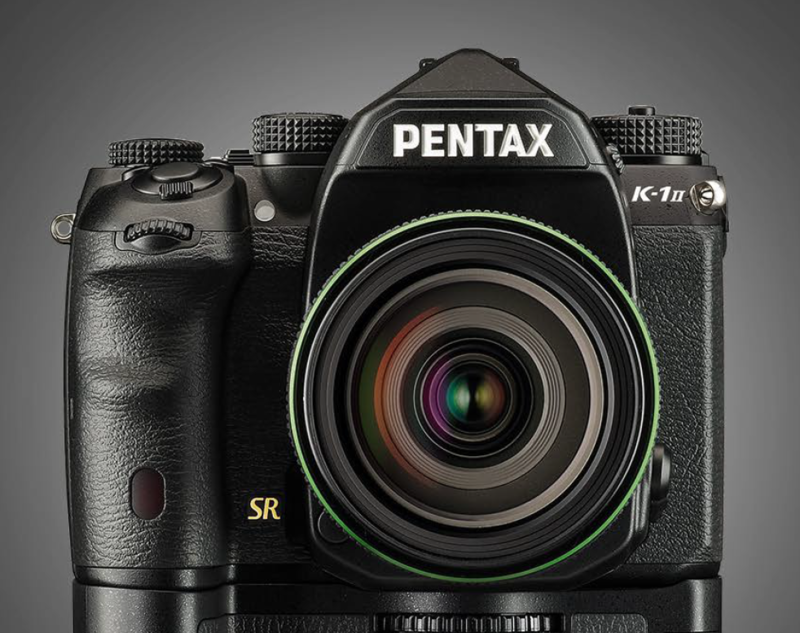 The XP series meets the future standard of imaging industry such as 50 megapixel and 8K video resolution. The resolving power contains abundant light information, allowing bluehost优惠码 photographers the freedom in post-production to create unique image of own. Also, the minimised aberration enhances the clarity of image, creating more impressive image than your eyes can see. 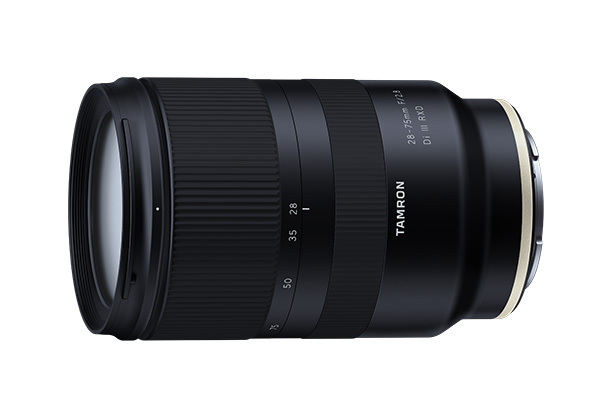 With a sleek yet unprecedented design with flowing curves, this signature line-up is a one-of-a-kind lens. Aluminium alloy metal is adopted for maximum durability and the usability is maximized with considerate diameter in 93~95mm. 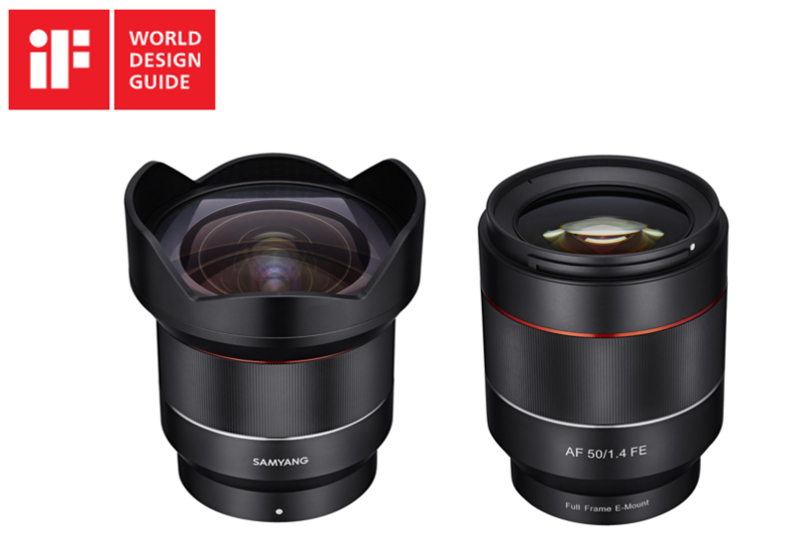 The long-awaited Samyang’s autofocus series ‘AF’ also conveys the value of minimal design and best optical performance. 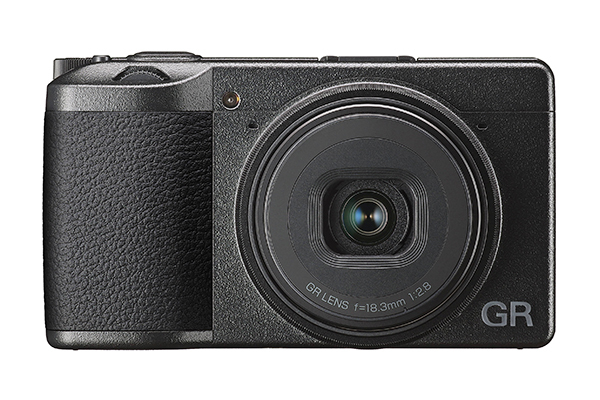 Specifically designed to work in harmony with full frame mirrorless cameras, this light-weight, compact and easy-to-use lens assists consumers to intuitively create images they aspired. 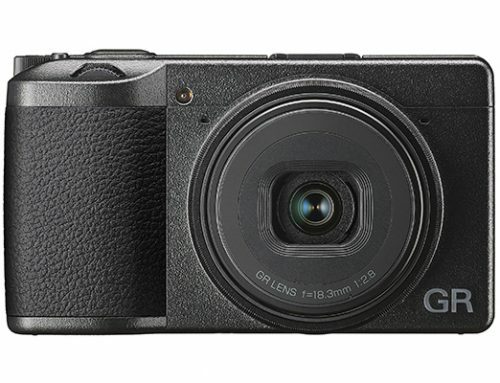 The flow of light is devised based on the uniqueness of the distance from glass to sensor in mirrorless cameras and the 67mm filter diameter brings the maximum amount of light into the lens to express the best work of light in photography. 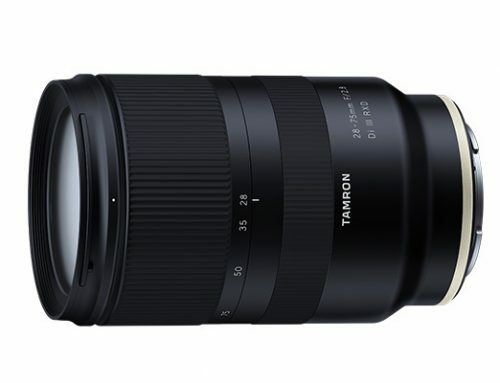 The 14mm F2.8 is the widest angle available in the market and the F1.4 of 50mm and F2.8 of 14mm apertures are by far the brightest of full frame mirrorless lenses, offering a beautiful bokeh effect and the best quality images under various exposure conditions. 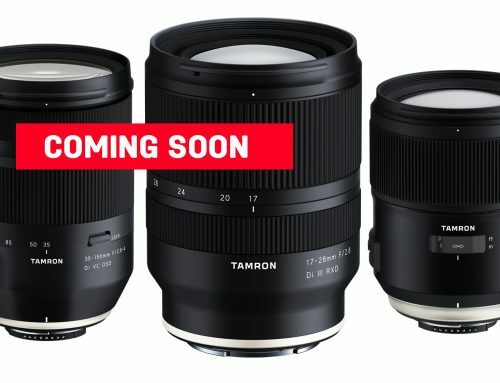 In pursuit of image quality itself, Samyang will continue to develop outstanding lenses in response to the demands of professionals and will strive to become a ‘Total Imaging Solution’ optics brand. 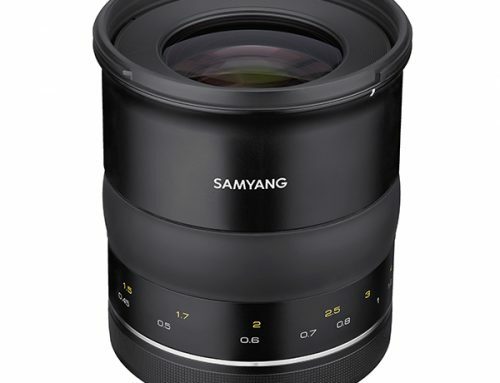 For more information, please visit Samyang Optics website , Facebook and Instagram .